A Bathing Ape has produced a special collection for Japan’s Golden Week. A week-long holiday to celebrate the countries biggest holidays. 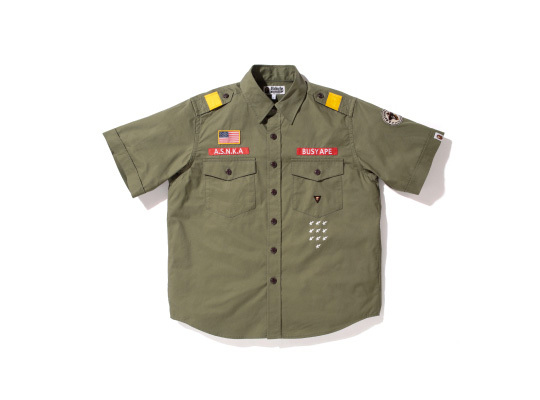 For the celebration, the brand made a collection of shirts, shorts and caps as well as special collaborations with a few fellow brands such as Marc McNairy and Ebbets Field Flannels. Check out the collection is the gallery below.